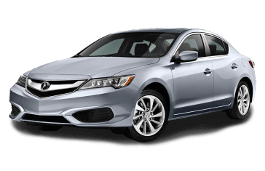 Correct Wheel Sizes, PCD, Offset, Rims and Tire specs for Acura ILX series. 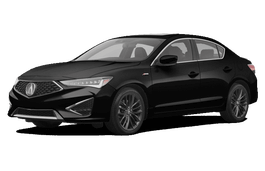 hello, just a quick question guys, ive got a 2016 acura ilx 2016 2.4, my factory rims is 7x17 with a bolt pattern if 5x114.3, a friend is selling me a set of steel rims which i plan to use in the winter, however, it is a 6.5x17 with a bolt pattern of 5x114.3, would it fit? Hi,Jimmy,What the current tire size of your car? I have a set that are 16x8 +40 offset with the same bolt pattern. will it fit? Hello. 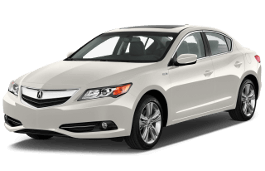 Do you know if rims from a 2006 BMW 325Xi would fit a 2106 ILX? Hi,Stav Kontis,No,thest two car rims have different bolt pattern and offset.it can't fit for. Hi,Jamal,Can you explain your question?You want to know which car wheels detail?